Perhaps around the same time Invasion of Privacy dropped in 2018. Cardi B is looking to drop another project this year. 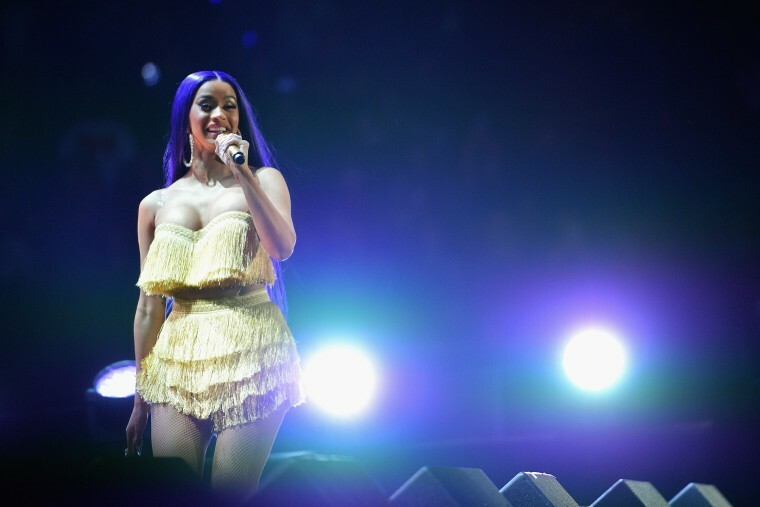 While on Instagram Live on Tuesday night, the Grammy-nominated musician shared that she is planning to release an album in 2019, Billboard notes. Although Cardi didn't give any exact dates or a title, she did say that she hopes to be able to release the body of work in April, which is around the same date that she released her debut album Invasion of Privacy. "Hopefully I can get my album done around the same time that Invasion of Privacy came out," Cardi said. "I don't know how possible that's going to be because I feel like I'm gonna be extremely, extremely busy." Last year, Cardi went #1 on the Billboard Hot 100 chart twice, and earned five Grammy nominations. She will also reportedly drop a deluxe version of Invasion of Privacy sometime this year.